Do you know what’s good for you, & what’s just good marketing? Is the government to blame for poor nutrition? Is your diet making you sick? 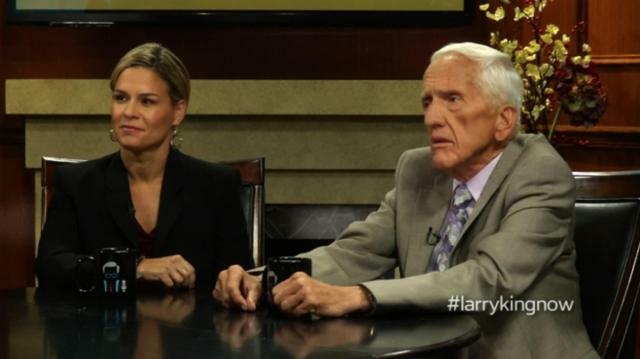 Dr. Loren Cordain, Dr. Colin Campbell & Cat Cora clear up the misinformation surrounding nutrition.